Editor’s Note: Mi Store contact numbers, addresses updated. 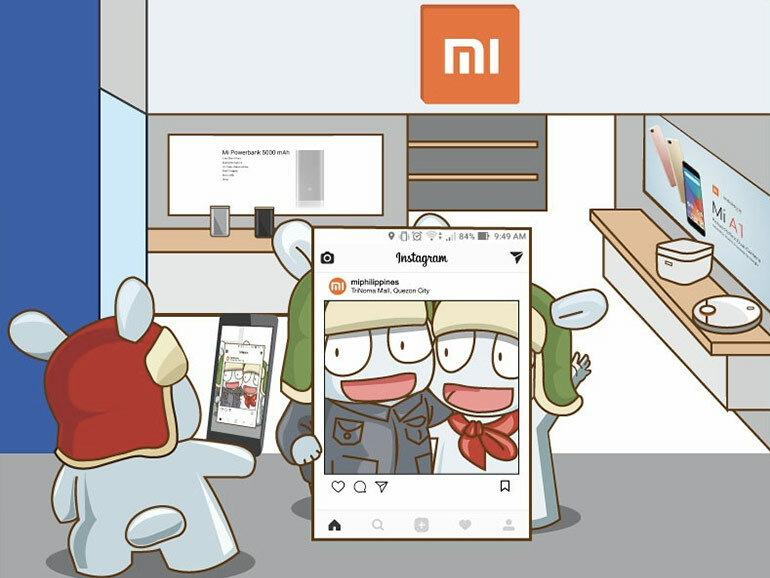 Mi Stores offer a wide variety of products that include smartphones, smart appliances, smart TVs, scooters, and more. They carry a lot of good quality items at affordable prices. 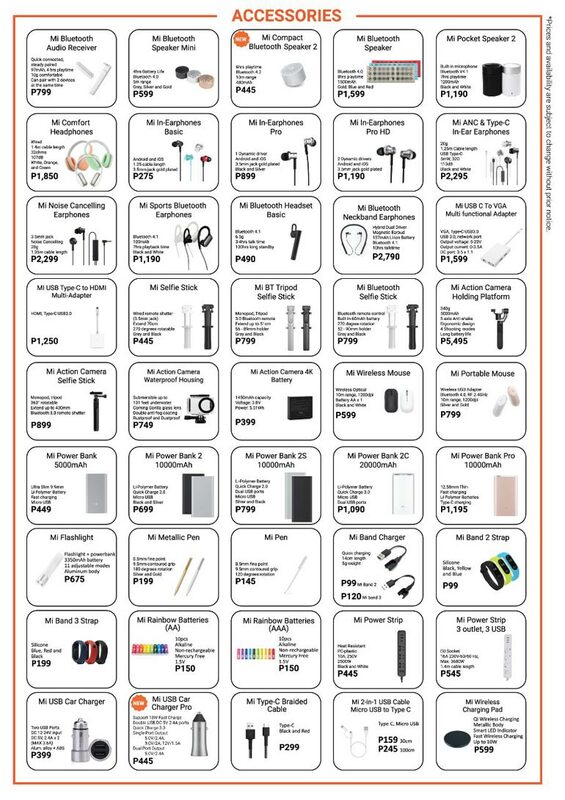 In case you’re wondering what items you can buy at their branches, here’s an updated brochure. Trust me when I say that there is something here for everybody. There are some notable items on the brochure you can consider. The 32-inch Mi TV 4 is a good buy. It’s a smart TV that retails for PHP9,990, and features a quad-core processor, 1GB RAM, and 8GB storage. Another good value item is the Pocophone F1. 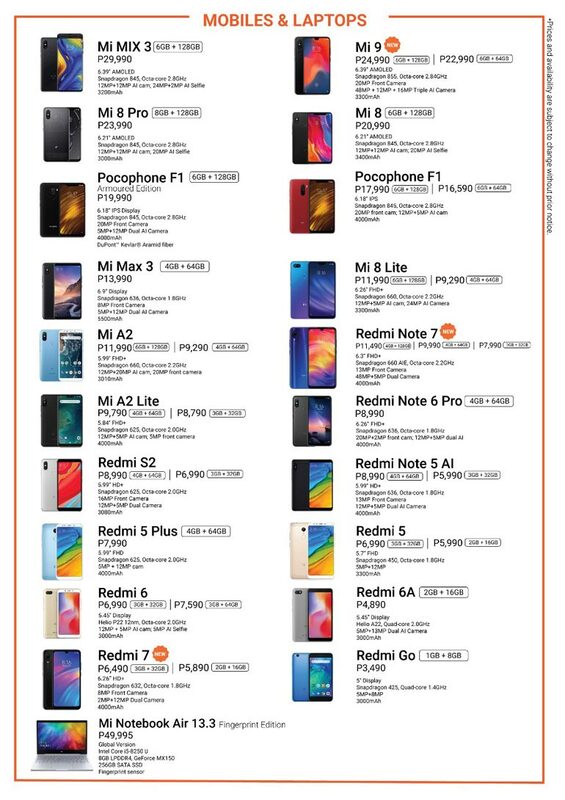 For PHP17,990, you get a 6.18-inch smartphone with a Snapdragon 845 processor, dual cameras, and a 4,000 mAh battery. 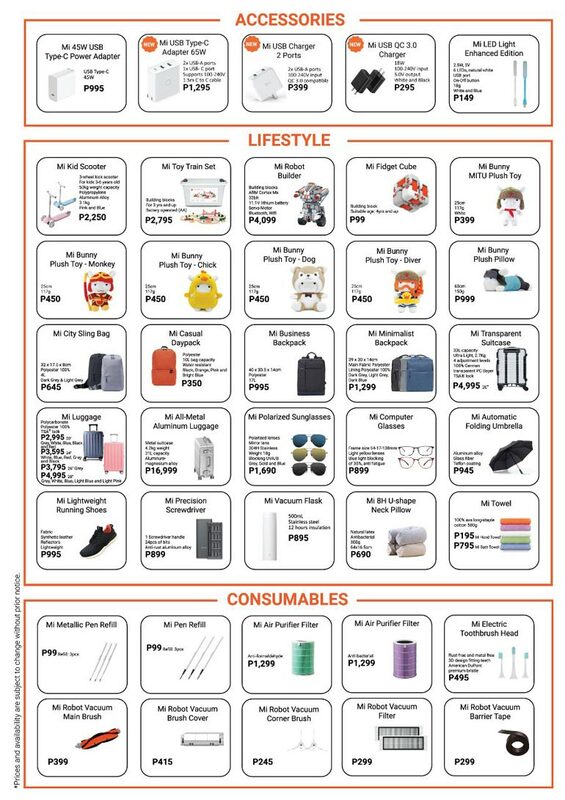 You can also purchase the items through Home Credit, which is now available in Mi Stores at the SM Megamall, SM North EDSA, and Trinoma. TriNoma Mall – Level 4 beside Cinema 5, TriNoma Mall, North Avenue, Quezon City. Contact Number: (02) 717-1980, (0995) 879-9075, (0917) 111-5000. 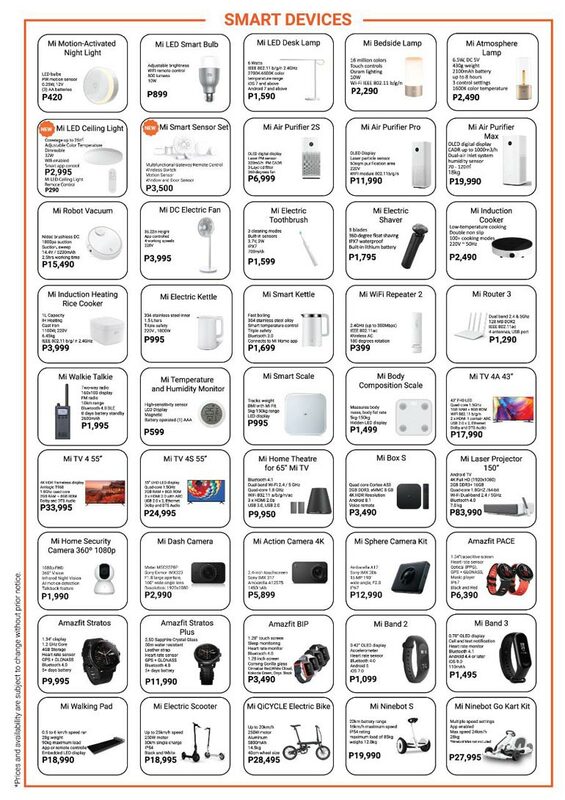 SM Megamall (Flagship) – 4F Cyberzone, Building B, SM Megamall, EDSA, Ortigas, Mandaluyong City. Contact Number: (02) 903-6482, (0932) 223-6889, (0917) 111-2111. SM City North EDSA Annex – 3F SM City North EDSA Annex, Quezon City. Contact Number: (02) 759-8334, (0966) 763-9048, (0917) 111-2211. Star Mall Alabang – Level 2, Cyberpoint Annex, Starmall Alabang, Muntinlupa City. Contact Number: (02) 333-3203, (0967) 263-2417. SM Mall of Asia – 2F Cyberzone, North Parking Building; Contact Number: (02) 739-4722, (0945) 881-1726, (0917) 111-4111. Lucky Chinatown Mall – 4F Lucky Chinatown Mall, Binondo, Manila. Contact Number: (+63) 918 337-5770 (+63) 917 111-3311.